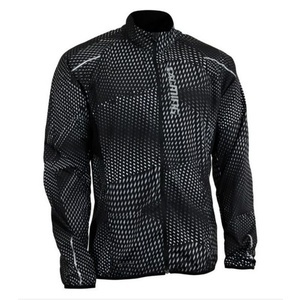 JACKETS ... children's / men / women ? 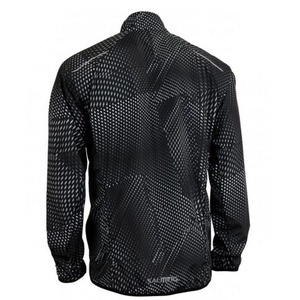 They are an essential part of the wardrobe of every one of us. 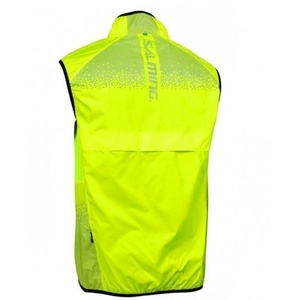 I wear them from spring to winter, with the difference that in the spring and autumn probably will use softshell, sports and fashion jackets to the city in winter special insulated winter jacket. 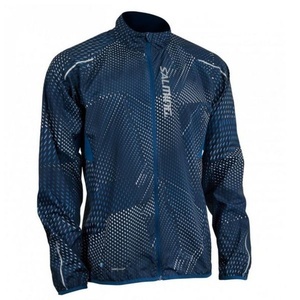 If you are planning to ski or snowboard, then certainly we go for functional ski jacket that is for winter sports directly addressed. 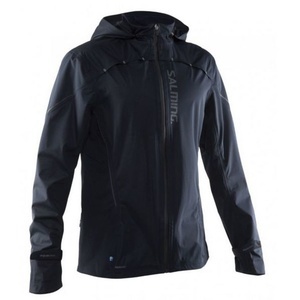 Our wide range of jackets includes various models of famous brands. 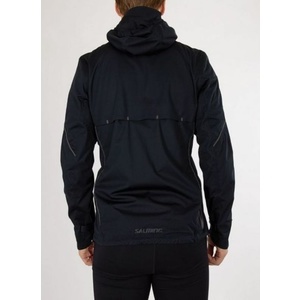 Recommended especially jackets Silvini, Husky, Trimm, Nordblanc or Direct Alpine. 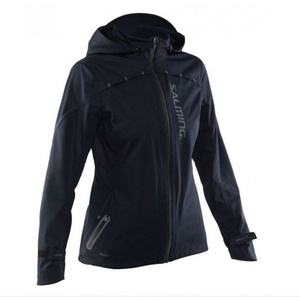 Ladies mid-warm softshell jacket with hood. 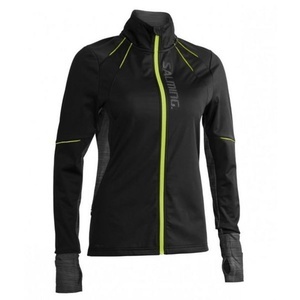 Ladies' very light softshell jacket designed for active cross-country skiers. 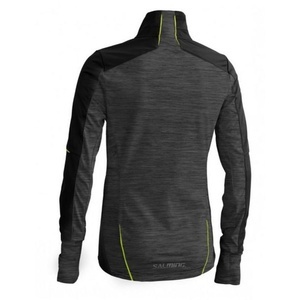 Men's partially insulated jacket - a sweatshirt in which you will surely attract. 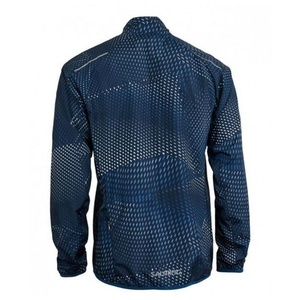 Men's outdoor jacket totally resistant to wind and rain. 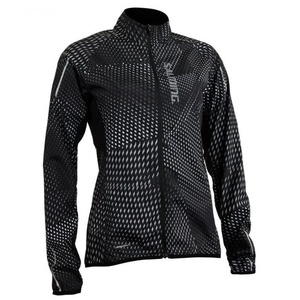 Women's partially insulated jacket - a sweatshirt in which you will certainly be interested. 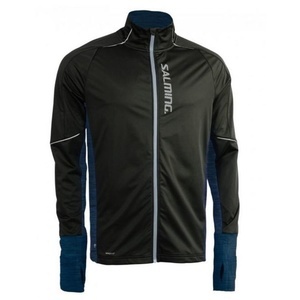 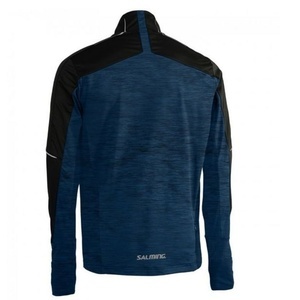 Jackets for women, men and children - offer branded sports jackets, softshell, fleece, outdoor, fashion, winter, skiing and more. 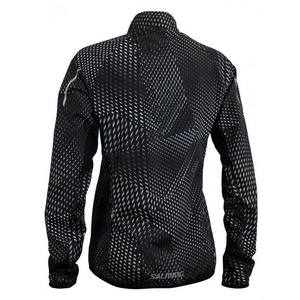 S us you can choose from almost 700 jackets in different colors, designs and brands. 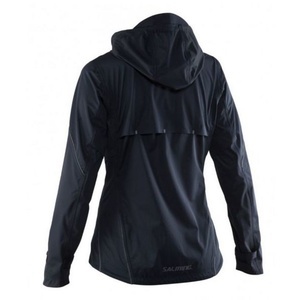 If you are looking for a jacket with a membrane, or almost fully functional jacket for all weather conditions, then you've come to the right. 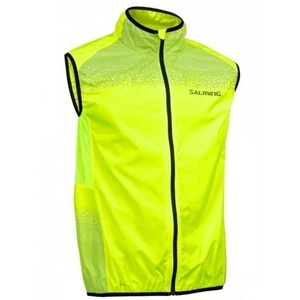 Our offer includes a varied selection of fine and functional jacket with whom you totally satisfied.